Having spent the majority of his working life serving Victorian’s in a variety of roles, Prestige Inhome Care CEO, Nick McDonald, knows a thing or two about the care business. He’s been a clinical nurse for more than 20 years and has worked in a variety of roles, but was always drawn to inhome care. 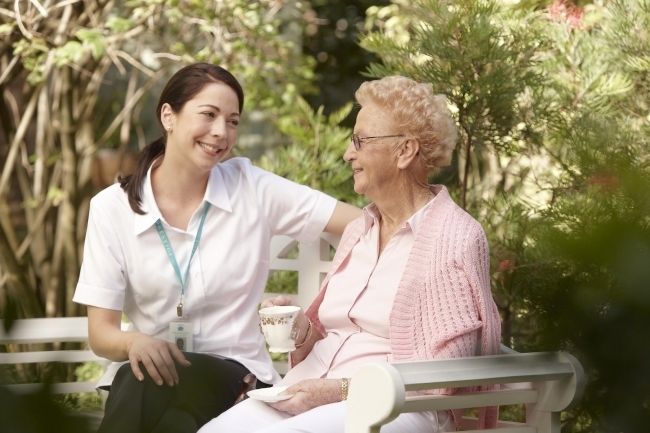 Nick recognised the industry’s need for a private home healthcare provider to support those requiring a premium service that enabled them to recover and receive quality care, whilst remaining in their own home. He wanted to create a viable alternative to nursing homes and give clients unprecedented independence and emotional support, providing them with a variety of services including; transport to medical appointments and the opportunity to partake in chaperoned trips for socialising, general chores along with traditional nursing and clinical services. In 2005, Nick established Prestige Inhome Care as a family business and within just three months, the business grew to a total of seven employees. In the nine years since beginning the company, Nick’s unwavering commitment to offering the highest quality care and employing the most qualified and committed staff, has seen the company grow consistently and now employs more than 300 people, whilst at the core it remains a family business with its focus on the client journey. His dedication led to Nick being nominated for a Pride of Australia medal in 2013 for the Care and Compassion Category in recognition of his efforts to make significant changes to the care industry. The success of the business has also led to him being sought out as an expert for discussions on TV, radio and in print media. Most recently he was featured in an article on The Age website that discussed fair business practices in regards to employees. Nick’s valuable experience and insight is something that has guided Prestige in its journey to service the care needs of Victorians, and he understands that at the core of this are the employees of Prestige. These people, who work best when they are happy and in a nurturing environment – which Prestige prides itself on providing, are what make us great a providing the best care to those that need it most. For more information on Prestige’s services and how we work with patients, please visit the rest of the website.